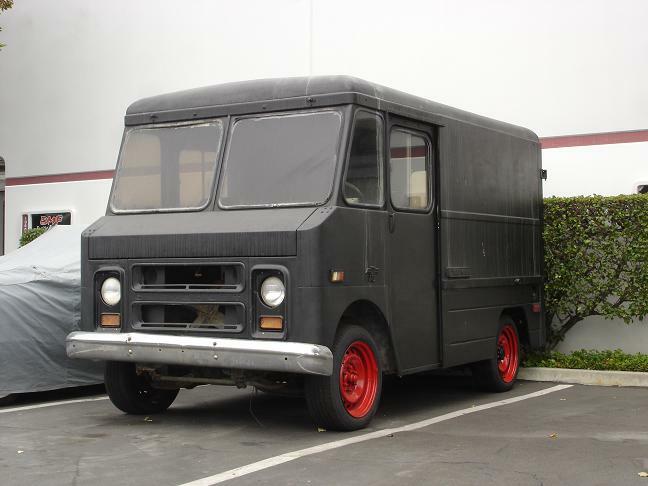 Someone is working on this Old Truck! can’t findout the year of this but i see someone working on this car to be relaunched to public again. it’s not all good but cute, isn’t it? i don’t mind having this for sure. New New Reform in Camera!! The New Reform!!! 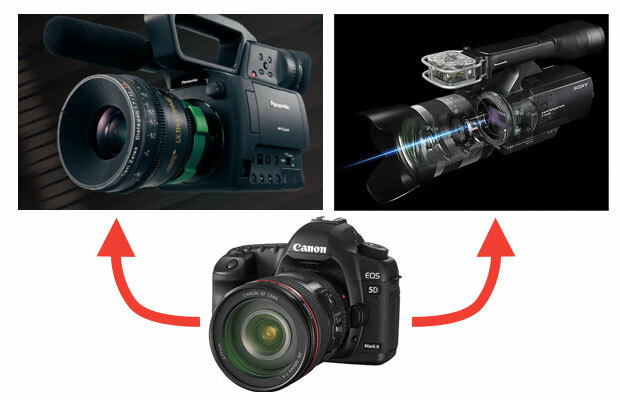 The new cameras incorporate all the favorable elements of DSLRs but add proper audio connections, autofocus and the ability to record long clips. Now with the Canon EOS 5D or 7D we all can take awesome music video. Another high-end fashion sneaker. Quite a title, anyhow this soft black leather shoes giving a luxurious finish and have Livestrong logo on to it. Will be available tomorrow. 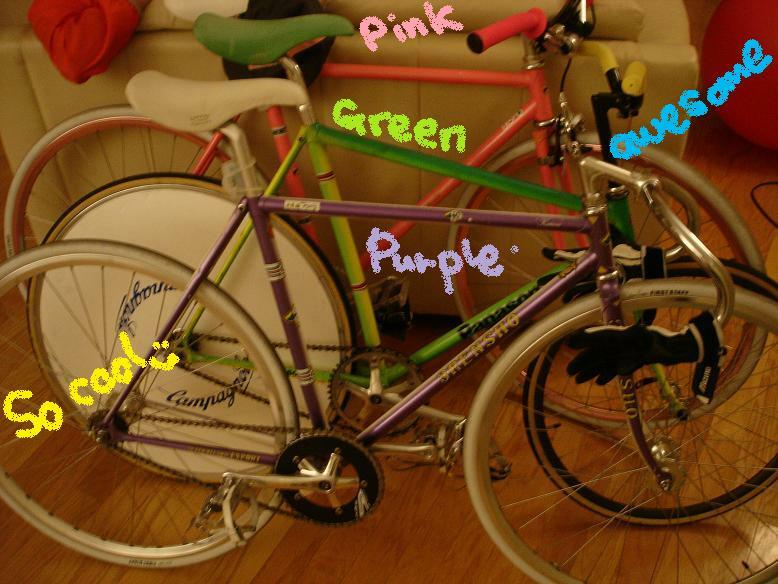 These our my friend’s Bike collection. Stylish and very trendy——-:). Which series you guys like??? Converse and Vans, i love them soooo much. Classic and somewhat sort of vintage yet it’s always the trend in any generation. I know we’ll keep appreciate this design with our kids and after! 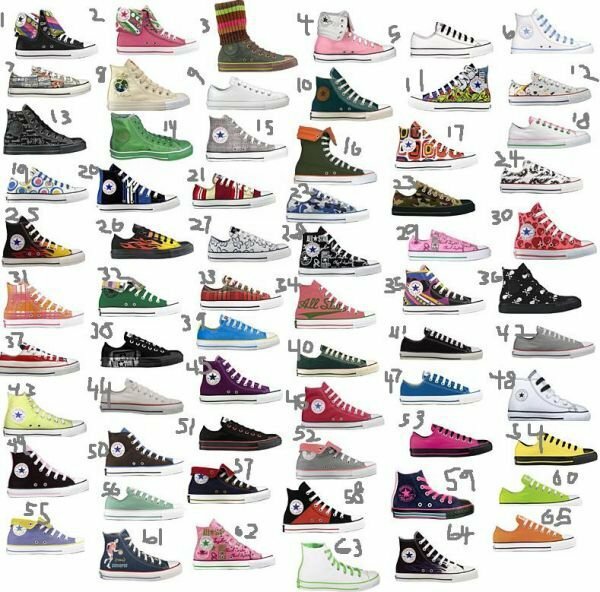 Bravo Converse!! Here we are back to BBQ, I really think American love getting together outside by the pool to chill and kick back w/ your best freinds. Anyways we had another BBQ during the weekend again so some MEAT, Chips, and Fresh Tomato. This Mint was used for Fresh MOHITO. This was gooooooooooooood!!! Hahahahahaha I had nothing in my fridge but the patty so here we go nice looking thik and tasety BURGER. I think I really did a great job here. But little too much for girl like me. Trying to figure out the statement here! Yes whenever I head out to LA there is one wall I always see. 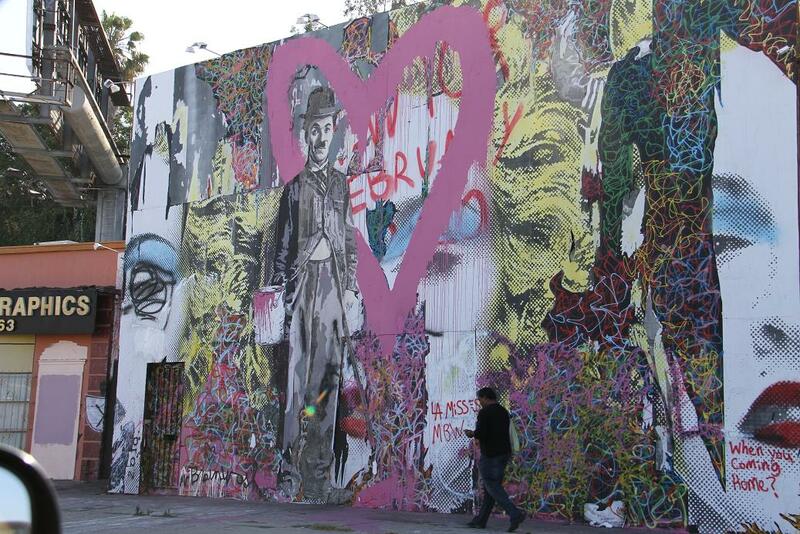 Yes this is the paint, art work in La Brea with Chaplin, I assume it’s Chaplin. Whoever know what’s inside here let me know. Anyhow, I like the PINK HEART. Classic Thunder Bird from 196?????? Check this cute light blue THUNDER BIRD I found near by Melrose after my MTG. One day I will get one of this for myslef. Just saving up some $$$$ for now and no more party for a while.